As an affluent name of this domain, we hold expertise in providing high quality Bharatbenz PTO. 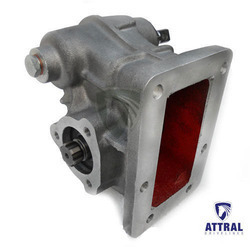 7 Electronic Unit Pump Assy. BOSCH for Bharat Benz Truck Engine 18000. These are recon Unit pumps. Recently we have ventures in manufacturing of DEF/ADBLUE/AQUEOUS UREA SOLUTION/DIESEL EXHAUST FLUID used to reduce NOx agent from the exhaust gas by treating with SCR technology in Diesel Engines that operates in BS-4 vehicles. 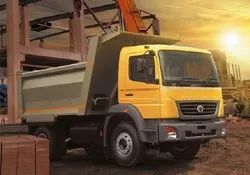 We are remarkable enterprise, involved in offering superior quality BHARATBENZ Truck Body. We are one of the most well-distinguished companies in the market that are into offering Bharatbenz Truck Body. Backed by 117 years of global trucking experience and an in-depth understanding of the Indian terrain, BharatBenz is here to transform trucking in India. type: cab chassis / fixed side deck / high side deck / drop side deck.